It’s all eyes on Chequers, the Prime Minister’s official country residence, as the Cabinet battles it out over the future of Brexit. 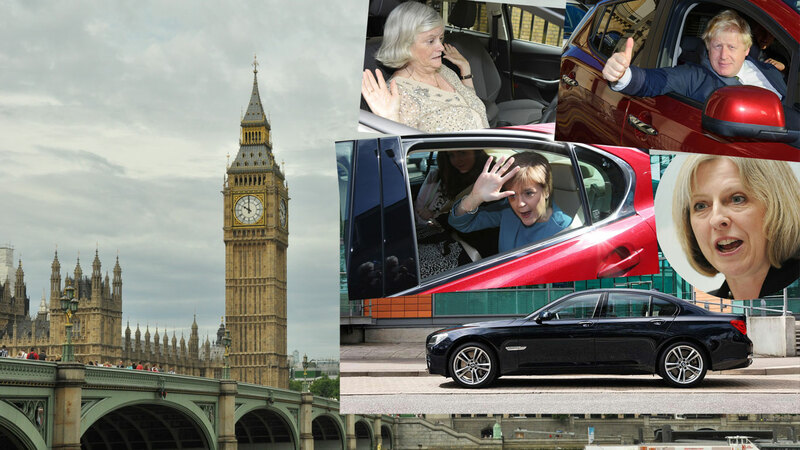 The TV cameras have been camped out for hours, and those following the news channels will have clocked an entire fleet of high-end cars dropping off ministers for the discussions. 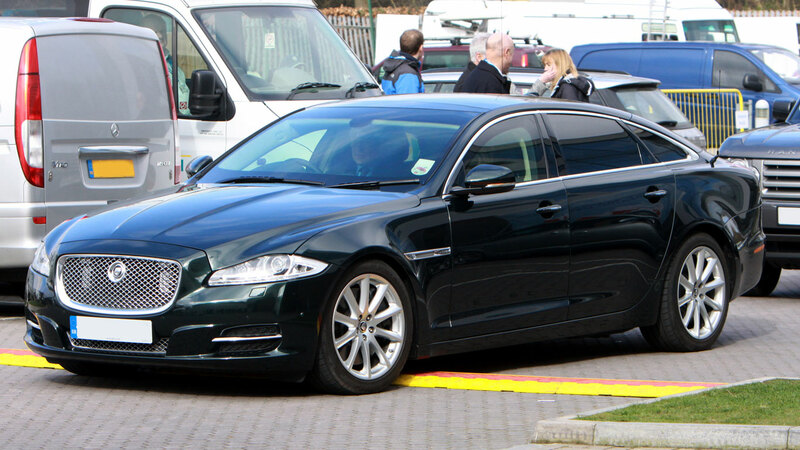 The current Prime Ministerial Car is an armoured Jaguar XJ Sentinel. It’s virtually indistinguishable from the standard XJ, but it happens to offer B7 levels of ballistic protection. Oh, and the small matter of blast protection against 15kg TNT and underfloor grenade protection. When David Cameron hands the cars keys to Theresa May he can assure her she’s in safe hands. 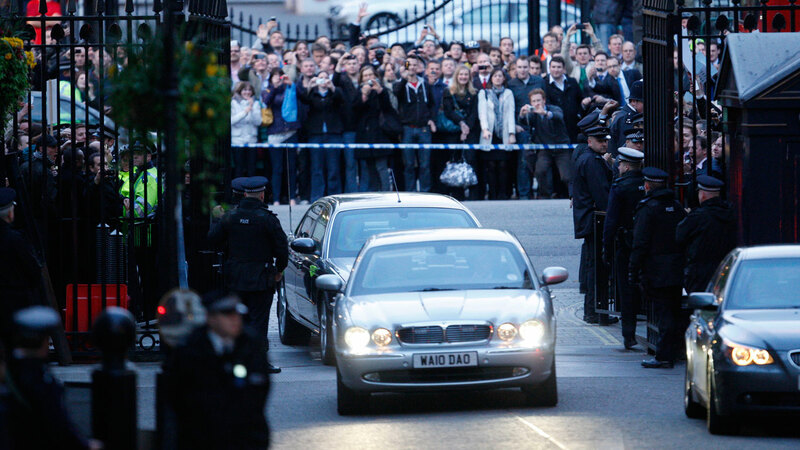 The current XJ Sentinel has been on the PM’s fleet since 2010, but an XJ was also used by Gordon Brown, Tony Blair and John Major. In fact, the relationship between Jaguar and Downing Street goes back many years, stemming from a time when Jaguar was still a British company. Prior to that, high-ranking government offices and Prime Ministers would have been seen in the majestic Rover P5B. The uniquely-British saloon car was powered a 3.5-litre V8 engine sourced from Buick, hence the B in P5B. 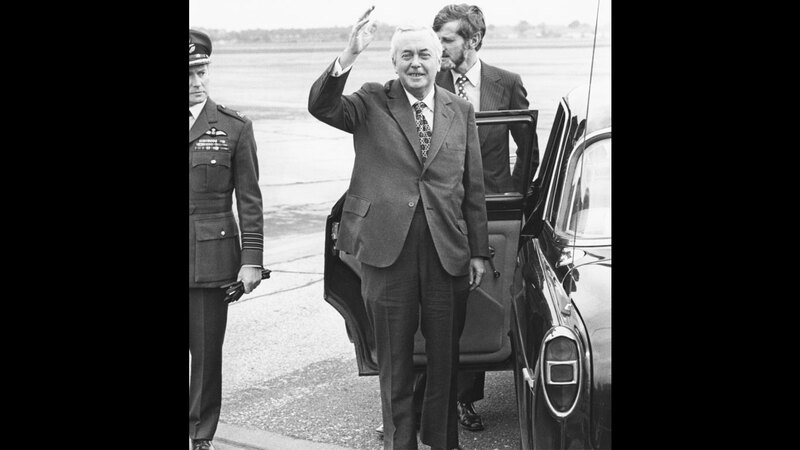 Sir Edward Heath, James Callaghan, Baroness Margaret Thatcher and Harold Wilson (seen here) all made use of a P5B while in office. Of course, our Prime Ministers have a life outside of Number 10 and many would have owned cars prior to being elected to the biggest job in the land. Indeed, during a visit to the Honda factory at Swindon, David Cameron told staff how much he missed driving his Honda CR-V. 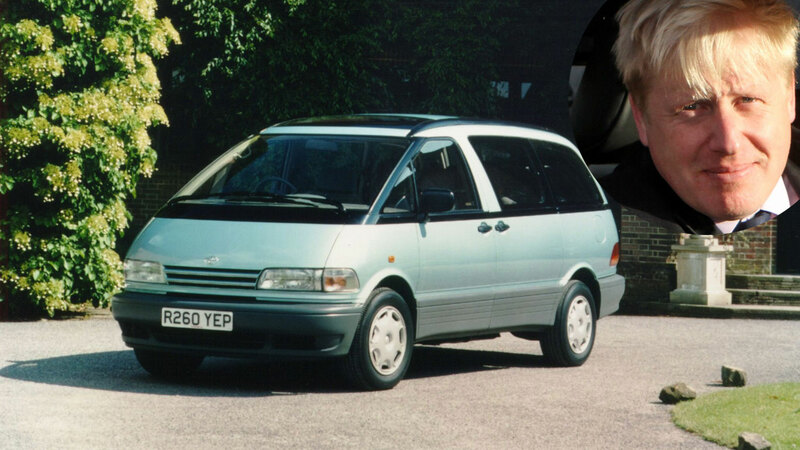 In May 2016, David Cameron hit the headlines when he bought his wife Samantha an ageing 2004 Nissan Micra. 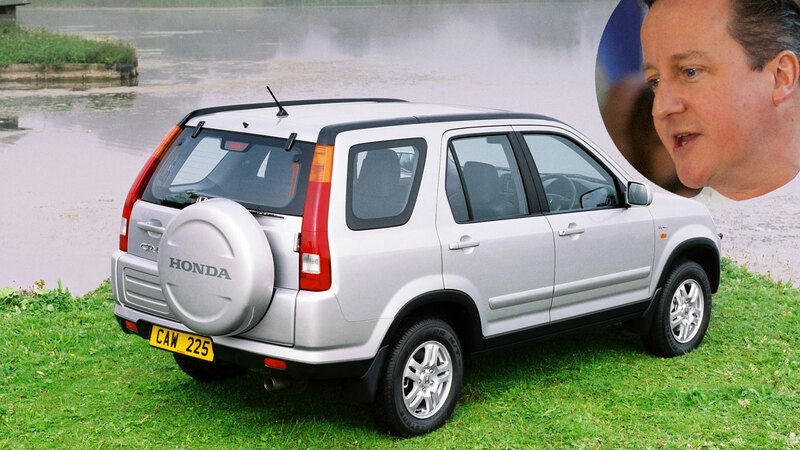 He paid £1,500 for the 90,000-mile Micra and drove it home from a used car dealer near his home in Oxfordshire. 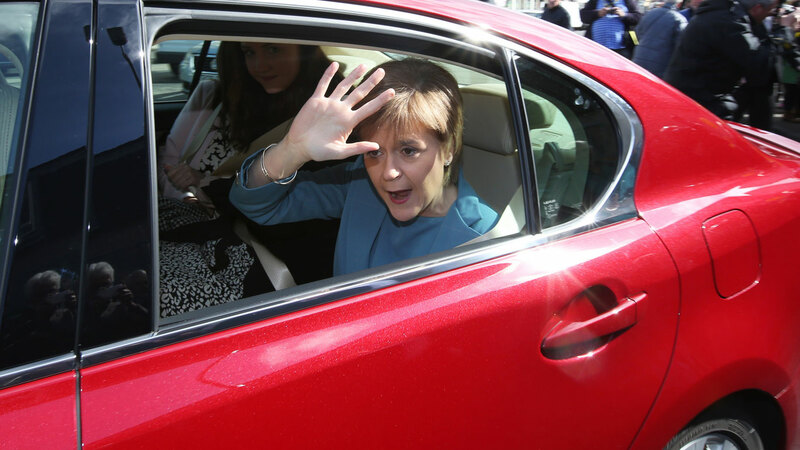 We suspect Mrs Cameron was delighted with the car. 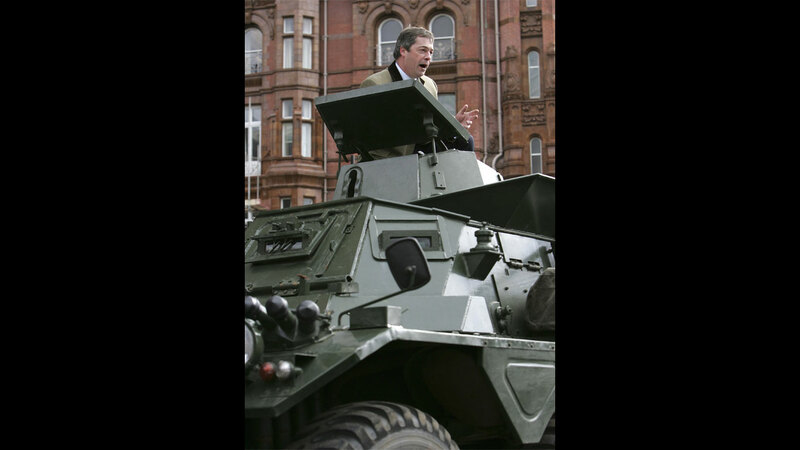 Nigel Farage, former leader of the UK Independence Party, owns an old tank. No, not the one pictured, but a 59-plate Volvo V70. 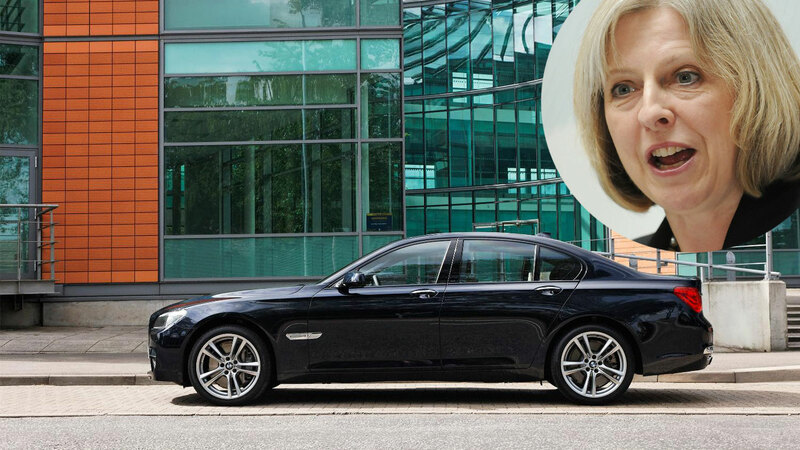 Nicola Sturgeon doesn’t own a car, but the leader of the SNP does perform her ministerial duties by making use of a Jaguar XJ. 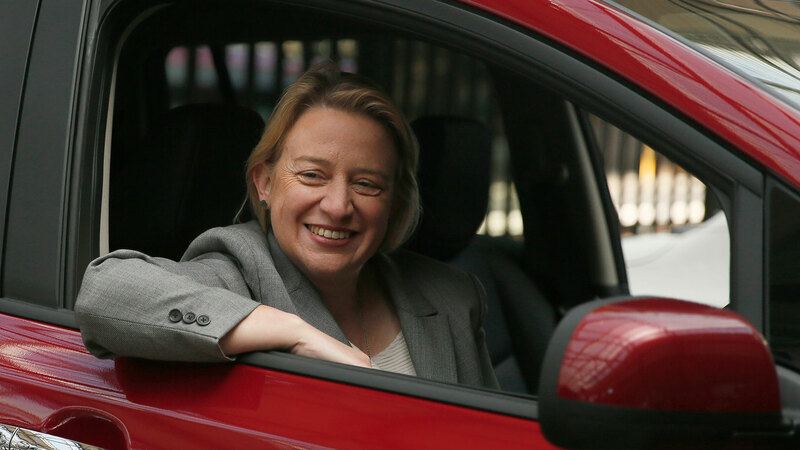 As you may have guessed, the leader of the Green Party, Natalie Bennett, doesn’t own a car either, preferring to ride a bicycle or take the train. We also understand she’s a member of a car club. 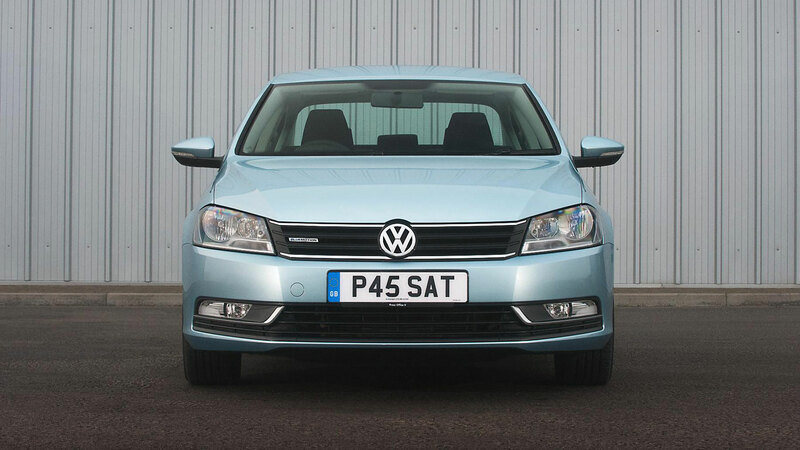 We understand Leanne Wood, leader of Plaid Cymru, drives a Volkswagen Passat. #TogetherStronger and stuff. In 2014, the former Mayor of London was pictured filling his ageing Toyota Previa with fuel. Nothing wrong with that. In fact, we fully endorse running a car on a budget. But surely the former Mayor should have been out riding one of his Boris Bikes? 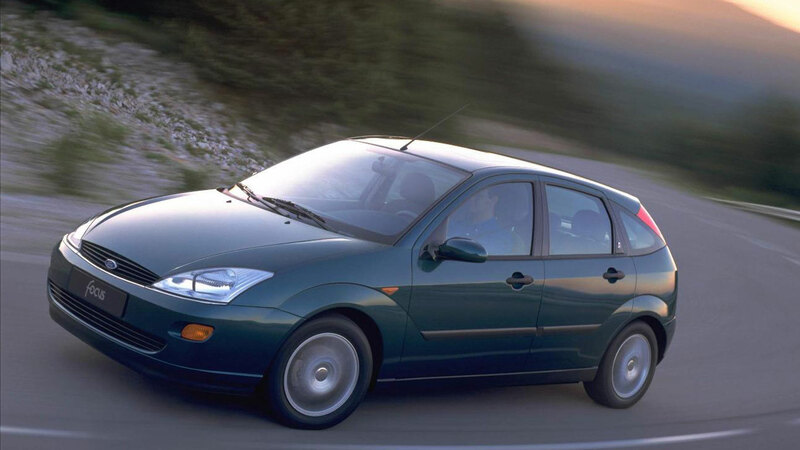 Remember when Ed Miliband came under fire for having his green Ford Focus washed for him? No, neither do we. 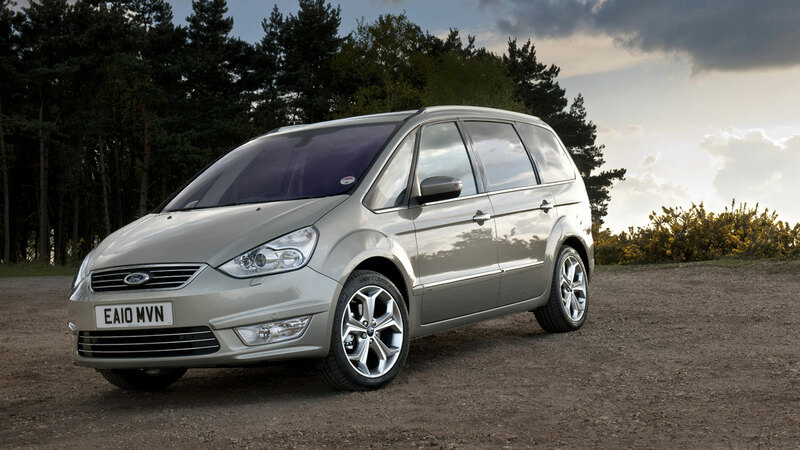 In a Galaxy far, far away… In 2014 former Deputy Prime Minister Nick Clegg told listeners of a radio station that he owned ‘a second-hand Ford Galaxy, not in prime condition’, before going on to claim he really wanted an electric people carrier. May we humbly suggest the Tesla Model S with the optional two extra seats in the boot? Perfect. 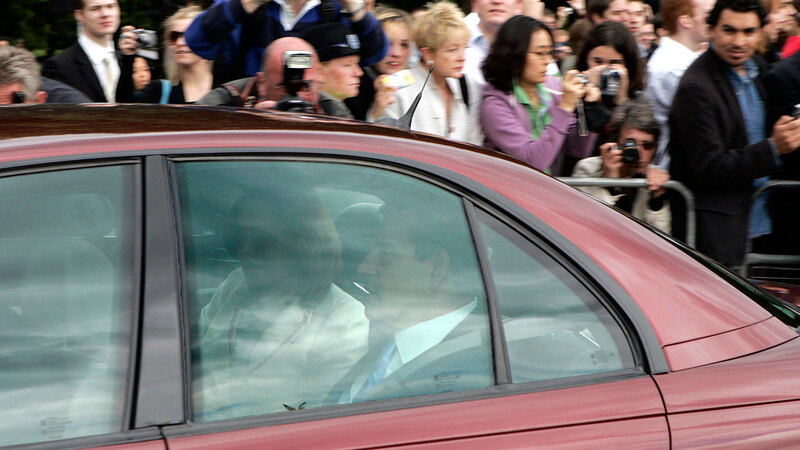 Gordon Brown caught the eye when he became Prime Minister in 2007 by refusing to give up his Vauxhall Omega CD. Despite promising to chop it in for a Toyota Prius, he still owned it nine months later. Sadly, he did eventually give up on this austerity measure by upgrading to a 4.2-litre Jaguar XJ. The late Alan Clark was a former Conservative MP who served under the governments of Margaret Thatcher and John Major. 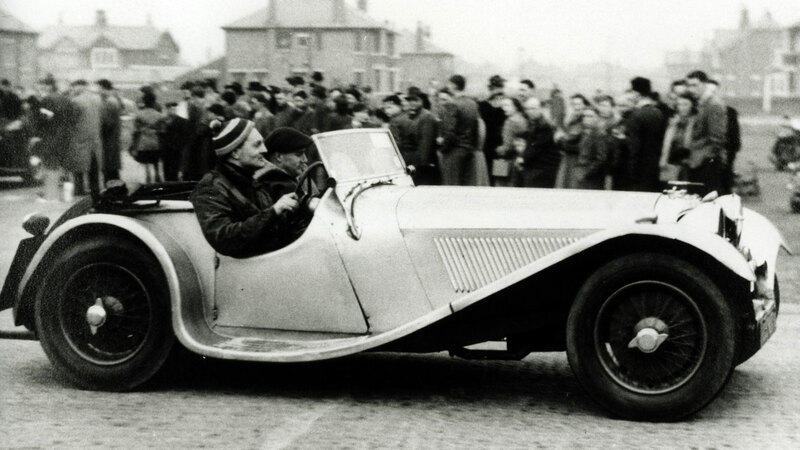 As well as a published author, he was also known for his love of cars and he owned a beautiful Jaguar SS100 similar to this one. 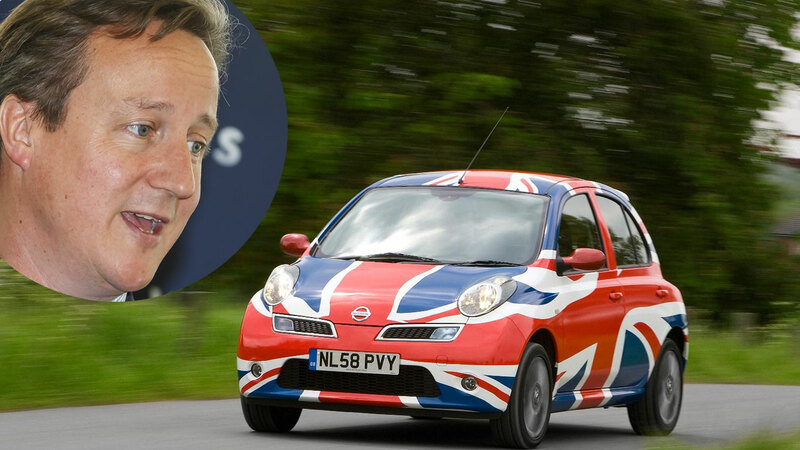 He was often seen driving away from the House of Commons in the old Jag. 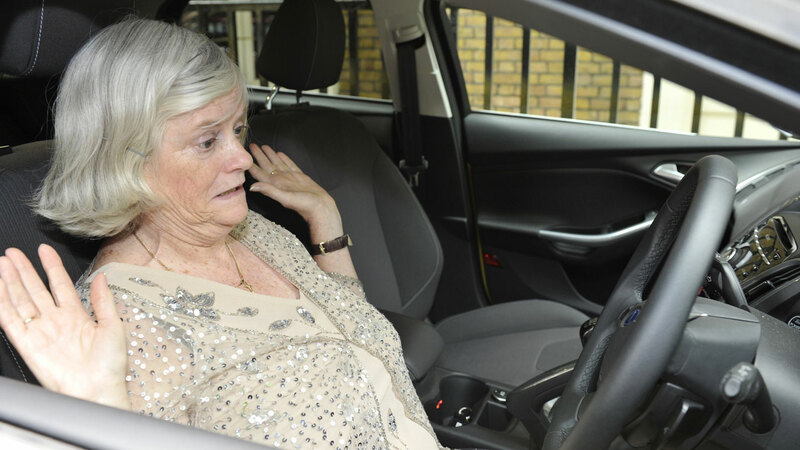 OK, we don’t actually know if Ann Widdecombe has ever actually owned a Ford Focus, but we suspect not. But any excuse for us to use this photo is fine by us. This is probably the most British photograph you’ll see today. 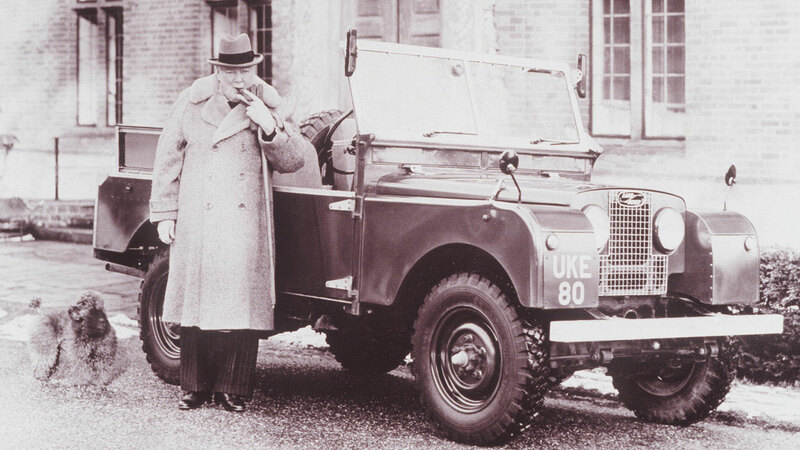 Sir Winston Churchill and a Land Rover Series I. Superb. 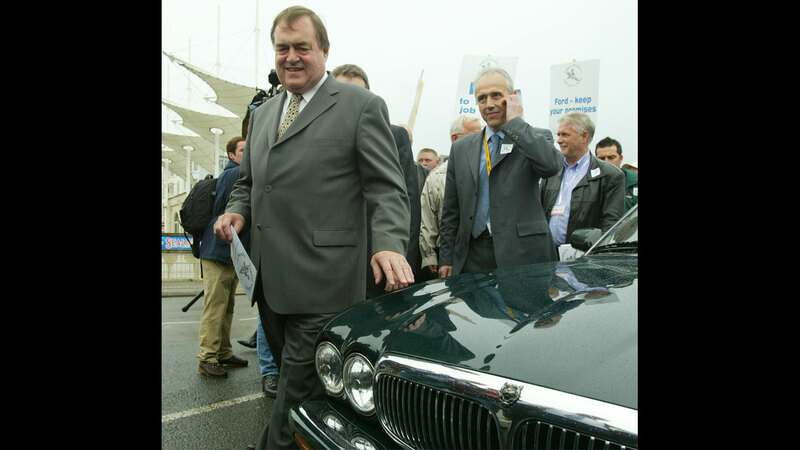 Whatever else John Prescott does with his life, he will always be remembered for having two Jags. Famously nicknamed ‘Two Jags’, the former Deputy Prime Minister had one Jaguar in his Hull consistency and another Jag — an XJS — in London. The latter of which he sold on Auto Trader in 2014. 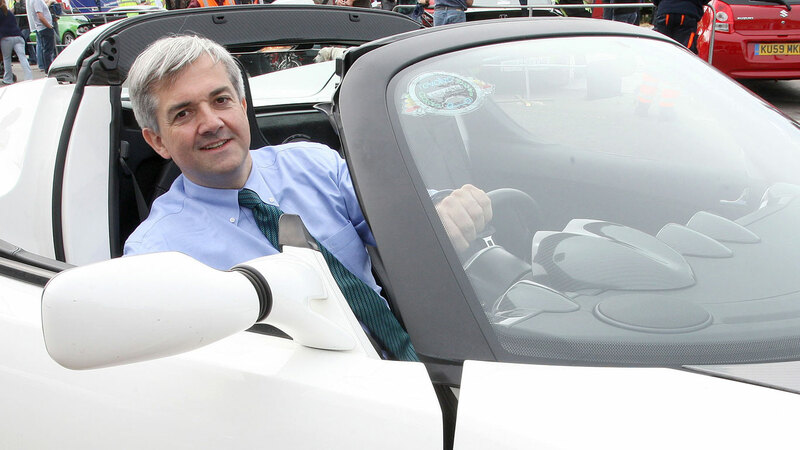 This is Chris Huhne at the wheel of a Tesla Roadster. He was driving it as part of an Eco Rally. That’s about all we can say.